Aretha Franklin, known as the “Queen of Soul,” died at her home in Detroit on Thursday at the age of 76, her publicist told the Associated Press. Her cause of death was advanced pancreatic cancer, according to a statement from Franklin’s family. Reports earlier this week indicated the singer was “gravely ill” and put on hospice care in her home in Michigan. Her cause of death was advanced pancreatic cancer, the AP said, citing a statement from Franklin’s family. 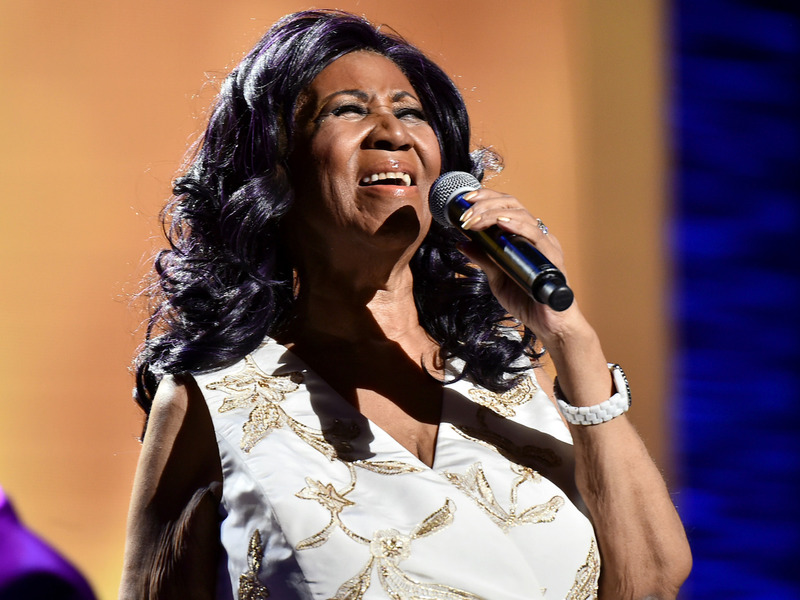 Reports earlier this week cited friends and family members as saying Franklin, known as the “Queen of Soul,” was “gravely ill” and put on hospice care in her home in Michigan. Franklin released her first album, “Songs of Faith,” in 1956, and her decades-spanning career earned 10 top-10 singles, including “(You Make Me Feel Like) A Natural Woman,” “Think,” “I Say a Little Prayer,” “Chain of Fools,” and her iconic 1967 cover of Otis Redding’s “Respect,” which became an anthem for the Civil Rights Movement.